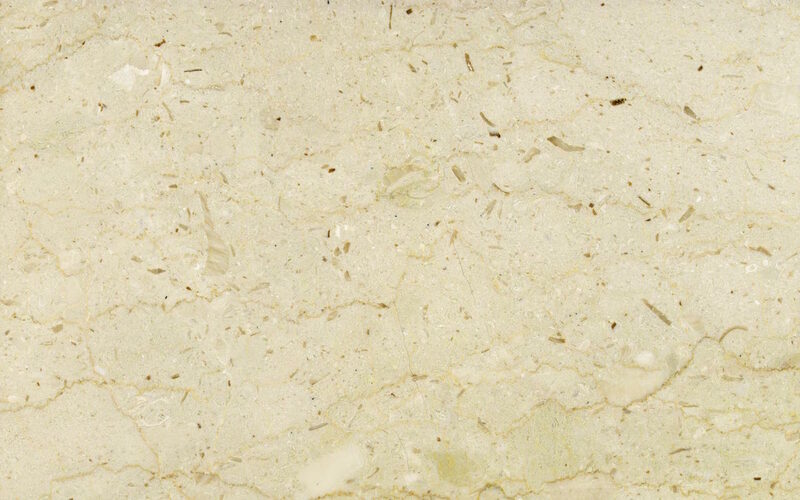 Marble description: The marble Pietra Ducale is a natural beige stone with inclusions which vary from yellow to hazel. This type of rock is perfect for indoor and outdoor paving. Technical Data: Slabs of natural stone for indoor/outdoor paving. Production: The Pietra Ducale marble is available in slabs of natural stone, marble blocks. Finishing: sanding, polishing, brushing, honing, bush-hammering, rolling.